Hotel Leasehold / Busines.. Price: $430,000 inc. 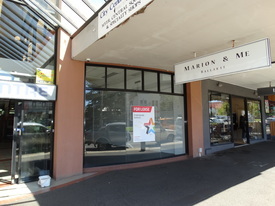 Goodwill an..
* Central retail shop in City Centre Arcade * Leased at $22,000 p.a. to excellent antique dealer * Offering a return of 8.3% * Tenant pays all outgoings * Ideal arcade shop in the heart of Ballarat * Easy access to Myer, Central Square etc. 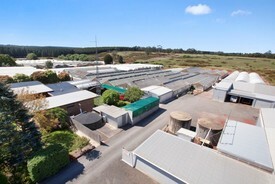 Industrial Land and Shed .. Price: $330,000 - $350,000 exc. ..